Main page » Shona Art sculptures » Amazing Shona Art stone sculpture "The watchman's eye" handmade in yellow-brown-green fruit serpentine. 43kg! Amazing Shona Art stone sculpture "The watchman's eye" handmade in yellow-brown-green fruit serpentine. 43kg! 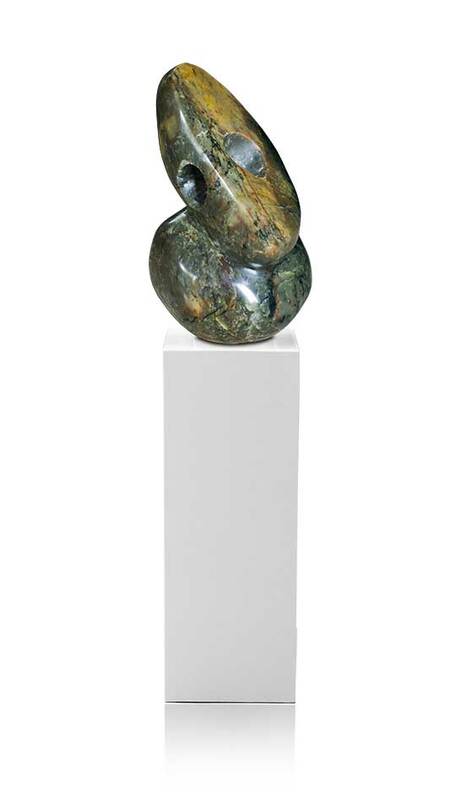 Amazing Shona Art stone sculpture "The watchman's eye" handmade in yellow-brown-green fruit serpentine. Handmade by traditional african craftsmanship Shona Art. 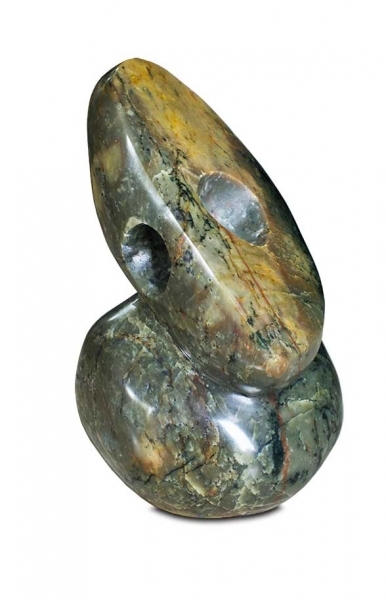 Beautiful natural stone piece with interesting colors and natural stone grains.